← After-screening party’s wine list: unbeatable! This entry was posted in chemistry, natural wine, sulfur. Bookmark the permalink. 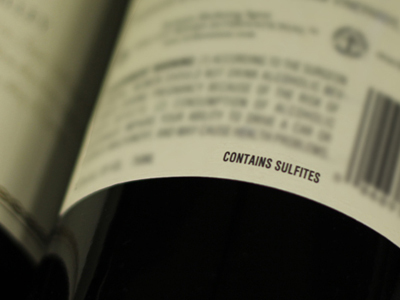 Just a heads up: adding sulfur to wine and grape products is against the classical point of the products (other than, of course, getting drunk). 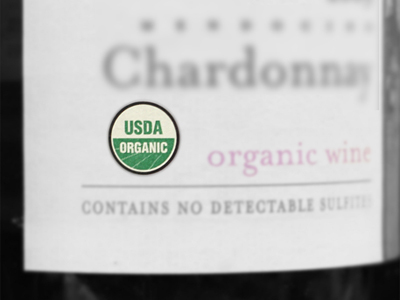 The healthful properties of wine diminish (in vivo) with the artificial addition of sulfur. Naturally present sulfur compounds can set off allergic individuals (which is an understated number, unfortunately, as only a small percentage of sensitive individuals react with headaches and swelling), but they can and should fend for themselves and avoid things they react badly to. The biggest problem is the threat these additives and contaminants pose to the average, modern consumer. There are complicated chemical reactions that go on in the body when large amounts of sulfur are ingested (in any form, methionine- and cysteine-heavy proteins non-exempt) – and by “large” I don’t mean quantitatively. A biologically significant amount of sulfur, depending on the specific compound, can be an astoundingly small amount. 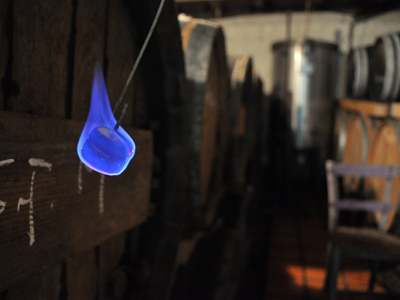 Among other things, wine makers and enthusiasts can experience tissue building problems of all kinds, including a dangerous susceptibility to infections and foreign invaders, lung conditions, psychological disease (emotional and otherwise, not limited to frequent mood swings and depression), hair color loss, liver deterioration (through a complex system of cause-and-effect involving copper and iron), heart disease, and the list goes on. 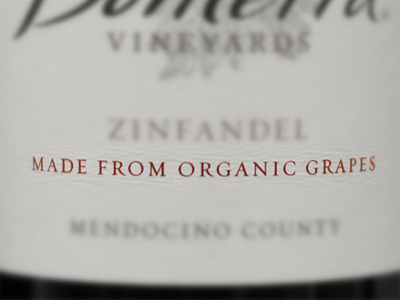 Unfortunately, the public is misinformed on the subject, and the wine makers are no wiser. Excess sulfur in the body has some apparent benefits – quick hair growth being one example – but everything must remain at least somewhat balanced for a body to operate properly, and sulfur isn’t free from that rule. Among the minerals that can be almost fully depleted (or perpetually in-cycle and bound) by the amount of sulfur ingested by a wine enthusiast are copper and molybdenum, two essential nutrients that are used to clean rogue sulfur compounds from the body. Sulfur dioxide readily afflicts the human immune system, heart, and brain, and this has been well proven. Anyone who doubts what I’ve just said can experiment for themselves and be their own lab example – though the effects can be irreversible in nature, so I recommend strongly against it. 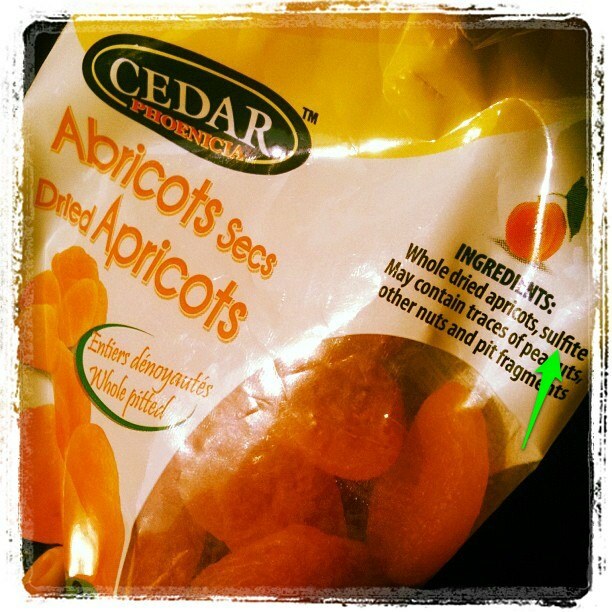 It is irresponsible to add harsh sulfur compounds to food products.